The criminal justice system in Illinois can often feel like a jigsaw puzzle, full of interlocking laws, policies, and eccentricities that can be overwhelming even to experienced advocates.  Over the next few months, Restore Justice will publish a series of “Know More” posts. 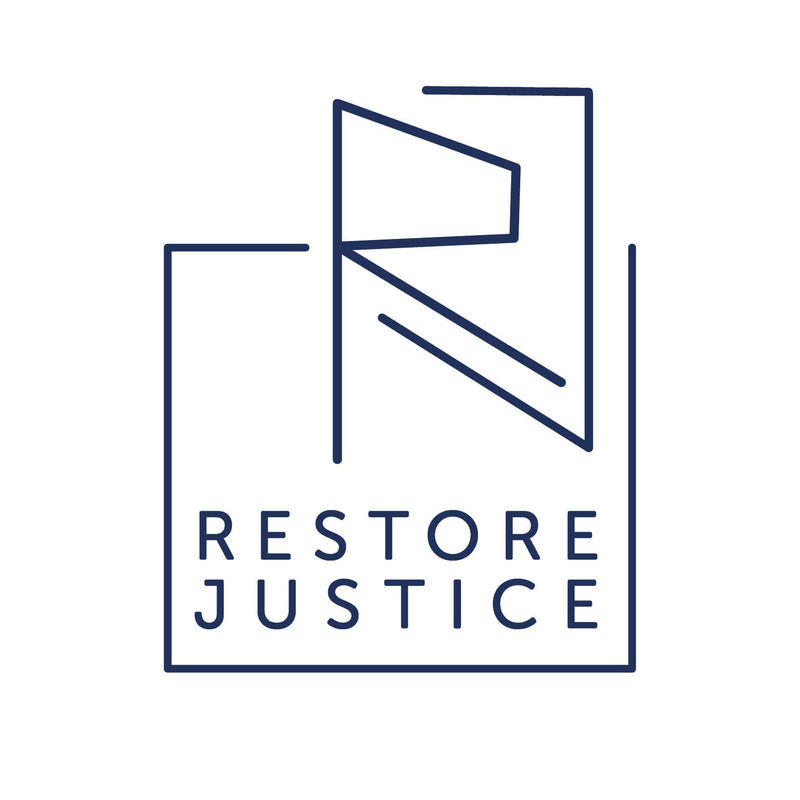 Each post will provide a straightforward overview of a different Illinois criminal justice concept as it relates to our mission. To charge someone with first-degree murder, an individual (1) intended to kill or do great bodily harm or knew that their actions would cause death; (2) knew that their actions created a strong probability of death or great bodily harm; or (3) were attempting or committing another felony crime. A conviction for felony-murder in Illinois carries a penalty of 20 to 60 years imprisonment and, under some circumstances, the maximum penalty can be extended to a term of natural life. This same maximum and minimum sentence is available to juveniles and young adults who are disproportionately impacted by the felony-murder rule, as they are more likely to act in groups (or “co-offend”) and are more susceptible to peer pressure. Even though the US Supreme Court has established that youthful offenders lack maturity, have an underdeveloped sense of responsibility making them more reckless, impulsive, and risk-prone than adults, and are more susceptible to rehabilitation, when convicted of felony-murder, youthful offenders are branded “violent offenders” for life, and are subject to the same sentencing range as the person who “pulled the trigger.” This is true even if they personally did not inflict any harm or commit an act of violence. A conviction for felony-murder usually results in youthful offenders being sentenced to extreme periods of incarceration, including life without parole (LWOP) or de-facto LWOP. Proximate Cause Theory holds defendants accountable for any foreseeable deaths that occur during the commission or attempted commission of a felony, including the deaths of innocent bystanders caused by third parties, and the deaths of co-defendants caused by police officers. 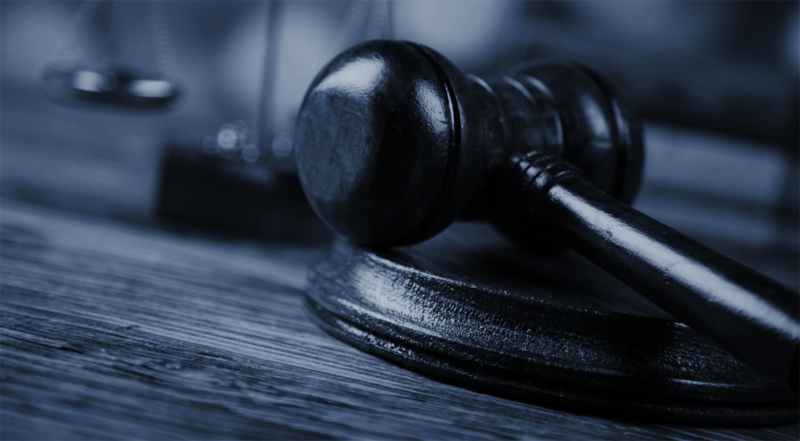 Agency Theory holds defendants liable only for deaths that are caused by the defendant or co-defendants during the commission or attempted commission of a felony, thereby excluding deaths caused by third parties. Jack and Jill agree to rob a grocery store. Jack waits in the getaway car while Jill goes into the store and robs it at gunpoint. During the course of this robbery, Jill intentionally shoots and kills the store clerk. Jack and Jill both will be charged with first-degree murder, even though the death of the store clerk was not a part of the original plan. Jack and Jill agree to rob a grocery store. Jack waits in the getaway car while Jill goes into the store and robs it at. During the course of this robbery, Jill unintentionally shoots and kills the store clerk. Jack and Jill both will be charged with first-degree murder, even though the death of the store clerk was unintentional. Jack and Jill agree to rob a grocery store. Jack waits in the getaway car while Jill goes into the store and robs it at gunpoint. During the course of this robbery, the store clerk shoots and kills Jill. Jack will be charged with first-degree murder, even though the death of Jill was caused by the store clerk. Jack and Jill agree to rob a grocery store. Jack waits in the passenger seat of the getaway car while Jill, who is the driver, goes into the store and robs it at gunpoint. While fleeing the scene, the car Jill is driving t-bones another vehicle at an intersection and the other driver is killed. Jack and Jill both will be charged with first-degree murder, even though the death of the other driver was unintentional. Jack and Jill agree to rob a grocery store. Jack waits in the getaway car while Jill goes into the store and robs it at gunpoint. While fleeing the scene of this robbery, a police officer shoots at the fleeing vehicle and kills Jill. Jack will be charged with first-degree murder, even though the death of Jill was caused by a police officer. In all of these scenarios, Jack could be charged with and convicted of first-degree murder even though he (1) did not possess or fire a weapon, (2) may not have known that Jill possessed a weapon, (3) was not physically present when the death occurred, (4) did not know that a death would occur, or (5) was a juvenile while Jill was an adult. How Many People Does This Impact? We have no way to know. Our criminal justice data systems do not differentiate between who was convicted of first-degree murder for actually committing a murder and who was a co-defendant convicted under the felony-murder rule. What Offenses are Classified as Forcible Felonies in Illinois? any other felony which involves the use or threat of physical force or violence against any individual. It reasonably might be anticipated that an attempted robbery would meet with resistance, during which the victim might be shot either by himself or someone else in attempting to prevent the robbery, and those attempting to perpetuate the robbery would be guilty of murder… A killing which happens in the prosecution of an unlawful act which in its consequences naturally tends to destroy the life of a human being is murder. Illinois has one of the broadest felony-murder statutes in the country. Forty-four states, as well as Washington, D.C. and the federal government, have codified some form of the felony-murder rule. However, of those that have felony-murder statutes, only 19 (including the federal government) use proximate cause theory; while 25 (including Washington, D.C.) use agency theory. In two states—Mississippi and South Carolina—it is unclear whether agency theory or proximate cause theory is utilized. California has recently restricted its felony-murder statute. Finally, six states—Arkansas, Hawaii, Kentucky, Michigan, New Hampshire, and New Mexico—do not have felony-murder statutes at all. This means that Illinois is among the minority of states still using proximate cause theory. There is legislation pending in the Illinois General Assembly, HB 1615 , that would amend Illinois felony-murder statute to bring it more in-line with the majority of states. The legislation, sponsored by Representative Justin Slaughter, ensures that only those whom the felony-murder rule was designed to hold accountable are actually charged with and found guilty of murder; individuals who do not personally inflict an injury during the course of an underlying felony would not be charged with or found guilty of first-degree murder. Thank you for this! I’ll be sharing these facts with our students in Free Write Arts & Literacy.